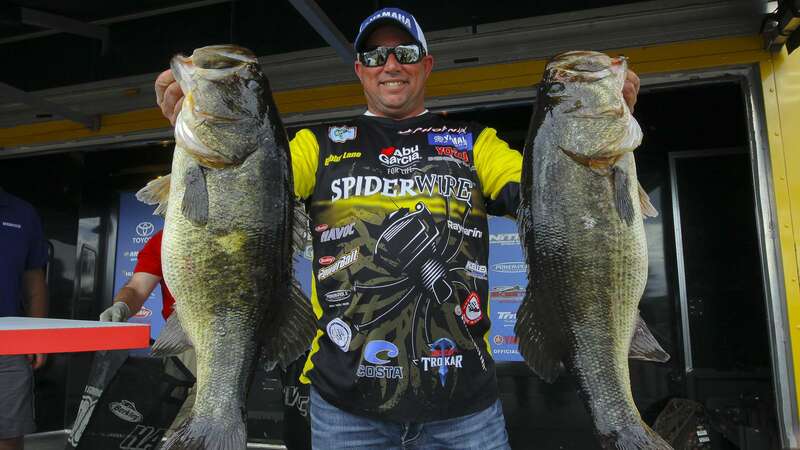 Home / Uncategorized / Team Bobs Bass & FLW members start 2018 strong! 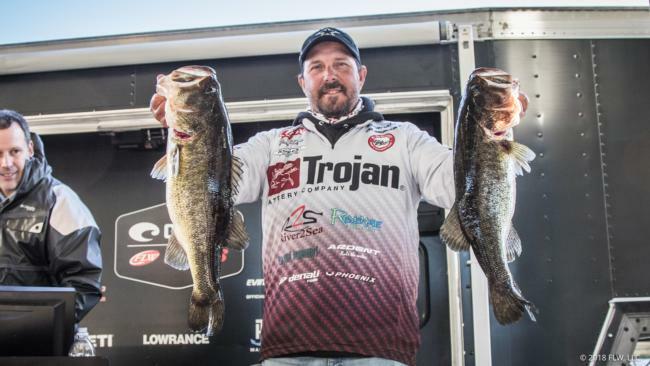 Team Bobs Bass & FLW members start 2018 strong! Congrats to long time friends and prostaff members Bobby Lane for his 1st place finish in the Bassmaster Open on Kississimme, & Darrell Davis for his 3rd place finish in the FLW Costa event on Okeechobee! Looking forward to seeing the team at the first Bassmaster Elite series event this week!!! Previous post: Start 2018 off with new QuickSlip & Balanced trolling motor prop nut!